Software producers often wonder whether they need a dedicated back-office application to facilitate licensing and entitlement management for the software they sell in the marketplace. This blog explains where does entitlement management fit within an application producer’s IT portfolio. Entitlement management, irrespective of what implementation path you choose, is a critical, independent and integrated component in your IT application ecosystem. It deserves the rightful treatment in terms of investment and executive attention that would typically extend to a Tier I IT application. The following illustration shows a generic Order to Entitlement process of application producers and how entitlement management plays a prominent role. Your specific scenario and IT application portfolio mix may or may not resemble this process flow. The Order to Entitlement management process starts off in the Order Management system (CRM or ERP) where a sales order is booked when the customer buys the product. The order is transferred to the Entitlement Management application along with account and contact details, where necessary entitlements are created for customers to perform software downloads, activation and lifecycle activities. Similar information may also be transferred to the Customer Service application so that customers are registered for the service they are eligible for. If you have a product lifecycle management (PLM) application where you maintain products and product hierarchies then you can load the product data into the entitlement management system via web services or a file based upload. Product data can be manually entered and maintained in the Entitlement Management application as well. If your company offers usage-based or subscription-based licensing, the Entitlement management application sends usage information (in particular, entitled versus actual) to Financials application for invoicing/billing. The Customer Service application interacts very closely with the Entitlement Management application during entitlement fulfillment, and more prominently, for maintenance renewals or upgrades. In some cases, renewal information is also sent to the Order Management application for creation of service orders. Business process flows across enterprise applications may have variations depending on your specific business requirements. By and large, the entitlement management application holds a key set of information pertinent to customer entitlements and absolutely needs tight integration with other major enterprise applications. In short, Entitlement Management facilitates business functions similar to a conventional Supply Chain Management (SCM) software for application producers. Entitlement Management can either co-exist with your SCM application or provide basic SCM-like functionality on its own. Hence Entitlement management should be given the equivalent management focus and investment you would provide to your supply chain application. This is true whether your company is an Independent Software Vendor (ISV) or an Intelligent Device manufacturer (IDM). 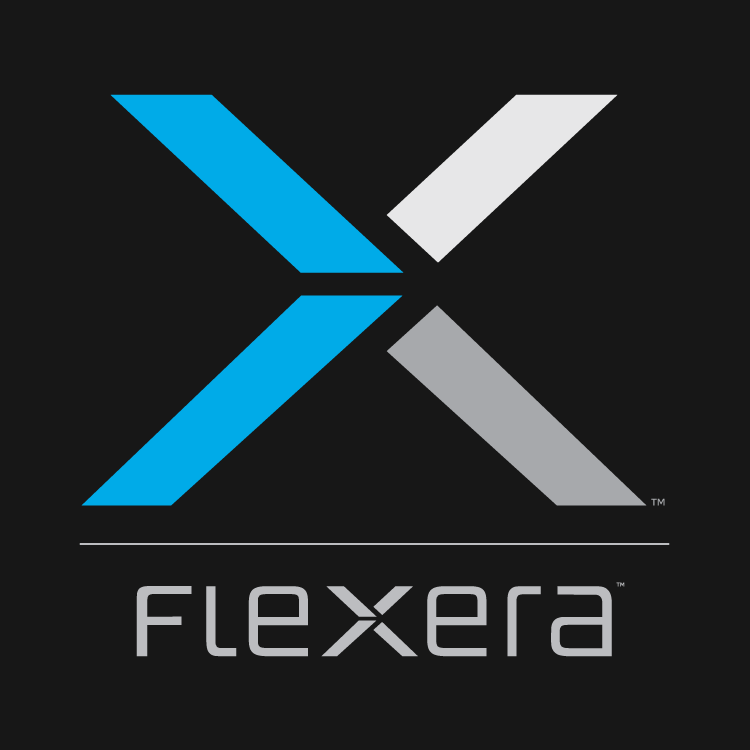 Flexera offers world’s leading Licensing and Entitlement management solution that has evolved over several decades just like SAP or Oracle in the SCM field and encompasses industry-specific best practices from years of experience in highly specialized licensing domain. We have published several blogs about licensing and entitlement management. Here is the list of some of the relevant blogs on these topics. Where Does Entitlement Management Fit?